So you have arrived! 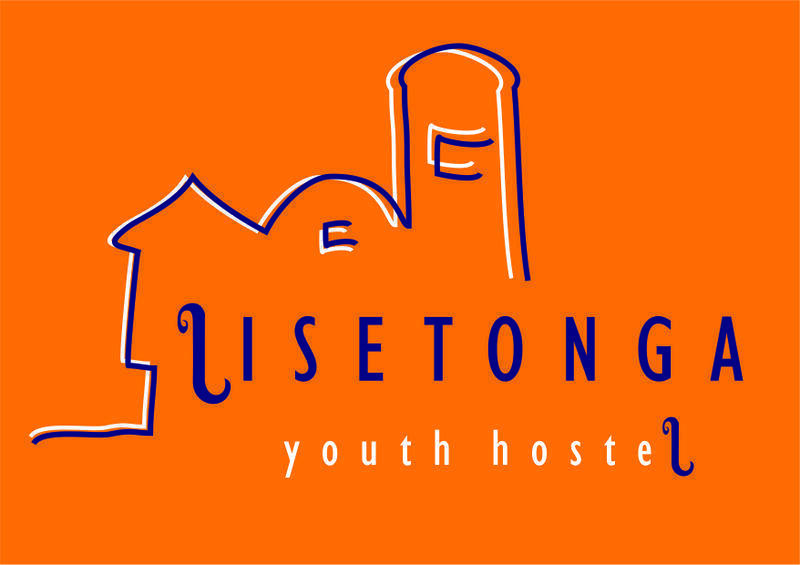 I am Lisetonga, your friend in Rio de Janeiro. Come and stay at my place and make yourself at home! Your keys are waiting behind the front desk. 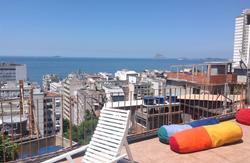 The house is in Leme, only three blocks from the beach and 700 meters from Copacabana. There are plenty of things to see and do. Leave your luggage and head out to the breakfast terrace, where my friends have prepared a delicious breakfast, which is of course included in our daily rates. I and my friends who work with me love this city! We love being in the heart of it, learning about its life and its people, and enjoying its history and culture. We love to absorb ourselves in its vibrant atmosphere. Ask us anything! We will share in your experiences and accompany you on your magnificent adventure. I know you'll have a great time! Just down the road from the hostel there are typical cariocan restaurants, bars, clubs, supermarkets, souvenir shops, banks, laundry services and shopping centre, all within walking distance. If you prefer, ask us for a bike and ride to Copacabana or Ipanema beach or round the Lagoa. Nearby you can find the metro, vans, buses and taxis that can take you easily to all parts of the city. On Sundays the beach road is closed to traffic. If you want, ask us for a bike or roller blades! On calm nights, e.g. Mondays, you can end the day's activities or start the night by relaxing in the bar under the moonlight and enjoying some refreshing caipirinhas. Or join us for live samba or karaoke across the street. - Caipirinhas two for one every night ! - Coffe all day long ! pd. New Year, Carnival, World Cup, please contact our reception. We require the 50% in advance. 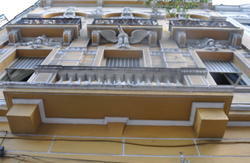 The hostel is easily accessible by taxi or bus. Taxi: Depending on the time of day, a yellow taxi should cost between 40-60 Reais. 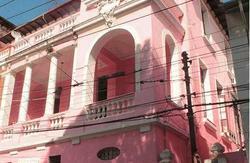 A special taxi (white, blue or red) should cost between 100-120 Reais. Directions for the driver: Simply show or tell the driver to go to Leme and show him our address - Ladeira Ary Barroso, Casa 15, Leme. We also can arrange an airport transfer if you prefer. Contact us! Bus: The bus from the airport (2018) or bus station (2011) will drop you on Avenida Princesa Isabel, the first stop in Copacabana. From there, keeping the sea on your right, walk alongside the beach about 500m, then turn left onto Rua Anchieta, the street turns to the right and becomes Rua Gen. Ribeiro da Costa. After about 50m take the left turn into Ladeira Ary Barroso. Youre getting close! Its a 5 minute walk up the hill or ask one of the moto-taxis to drive you to the hostel for R$ 2.5 Theres a sharp bend to the left with a large sign that reads Chapu Mangueira on the right hand side. Its hard to miss the big white colonial house with a tower lounge on the left! Look for the number 15 on the wall and the big green door.